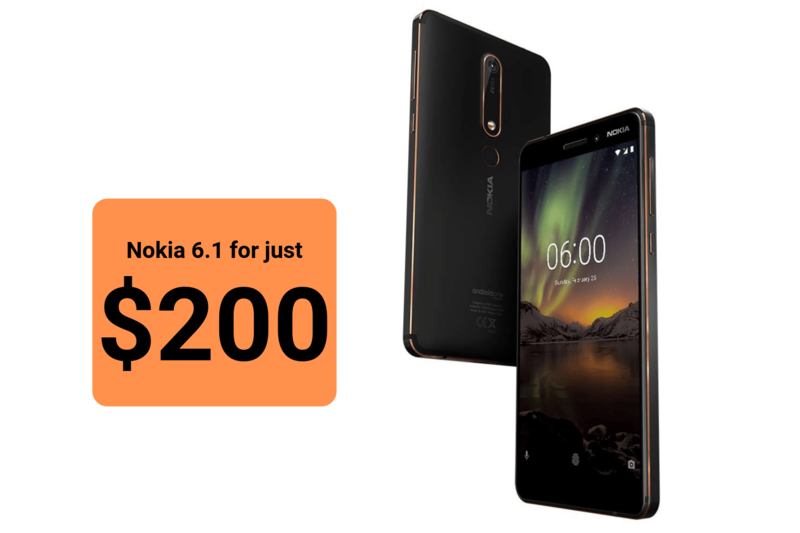 Folks in the market for a backup or inexpensive smartphone will definitely want to check out this deal on the Nokia 6.1. It features a solid block aluminum casing, impressive specs, and the pure ‘Android One’ experience. And for a limited time, you can grab one for $200. 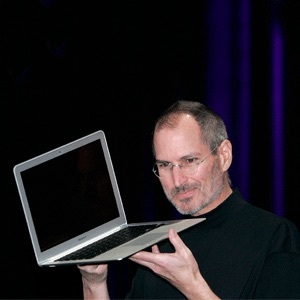 I’m sure there are smartphones out there by lesser-known brands that offer better specs for the same, or less, money. But make no mistake, this is still a terrific deal. It’s Nokia-made, with the full 1-year warranty, and it offers a ton of features at a very intriguing price point.